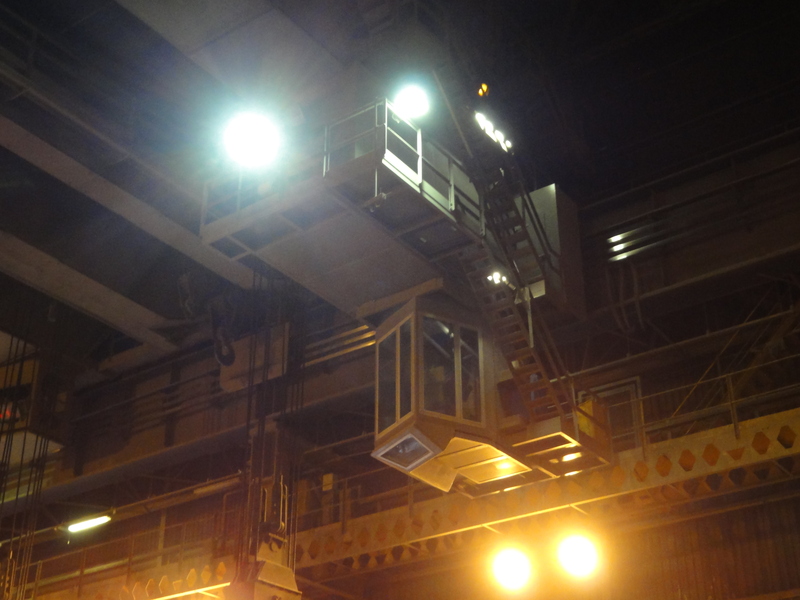 These are usually situated within noisy, hazardous environments, for housing process controls and operatives. It is a robust product maintaining an operator friendly approach for vision, safety and comfort amenities. 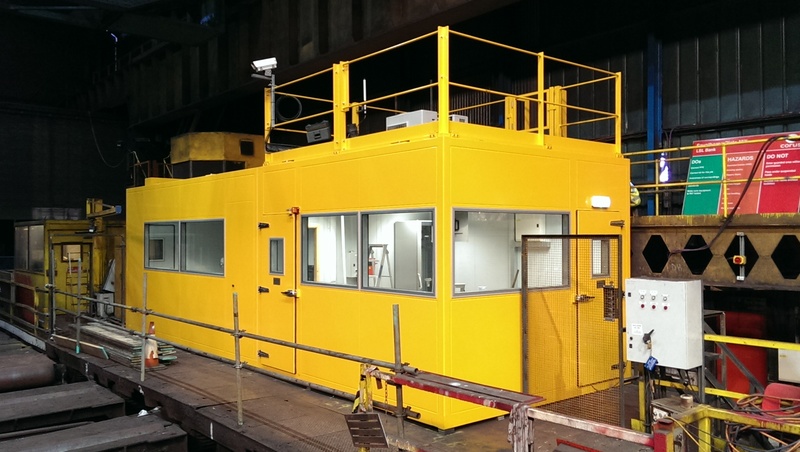 They can be provided in single units or multi-section modules, floor or structure mounted for integration with associated plant.From large control rooms, to noise havens, to more specialist applications such as crane cabs, we have taken on a wide range of projects no matter how challenging the requirement. Key features include. 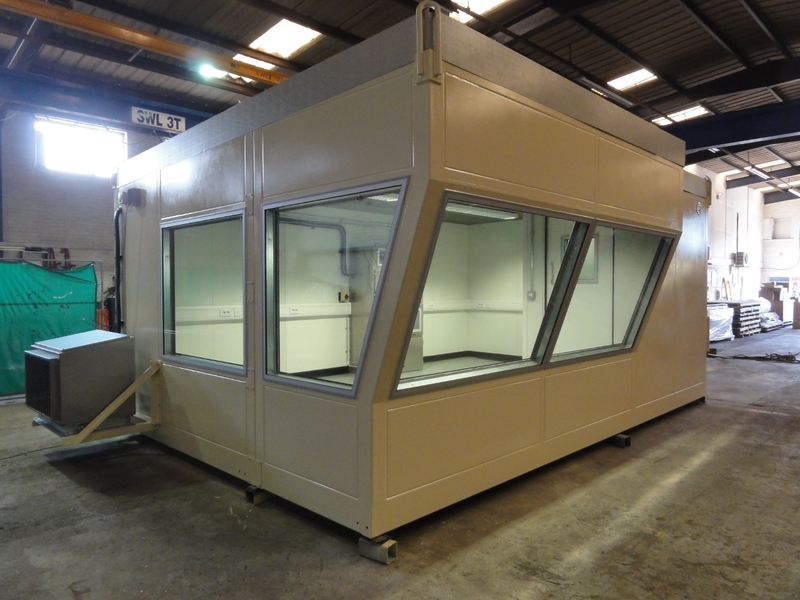 Single unit or modular construction to virtually any shape to make best use of space. Inclusive of integral floor, built directly onto the factory floor or incorporated into a n existing structure. Single or double-leaf, hinged or sliding doors, or even a double door arrangement separated by a vestibule area. We can incorporate virtually any viewing panel configuration required and work closely with the end user to ensure that the required view is maintained with no detrimental effect on acoustic performance. We can include light fittings, both everyday and emergency, all switches, fuses, power, network and telephone points, distribution boards and emergency power supplies, all fully wired, concealed and ready for use. Temperature extremes are frequently encountered in industry making air conditioning a necessity for the comfort of operatives or the protection of the control equipment within. We work closely with our suppliers to deliver bespoke, integrated and self-contained air conditioning systems as part of our enclosures. 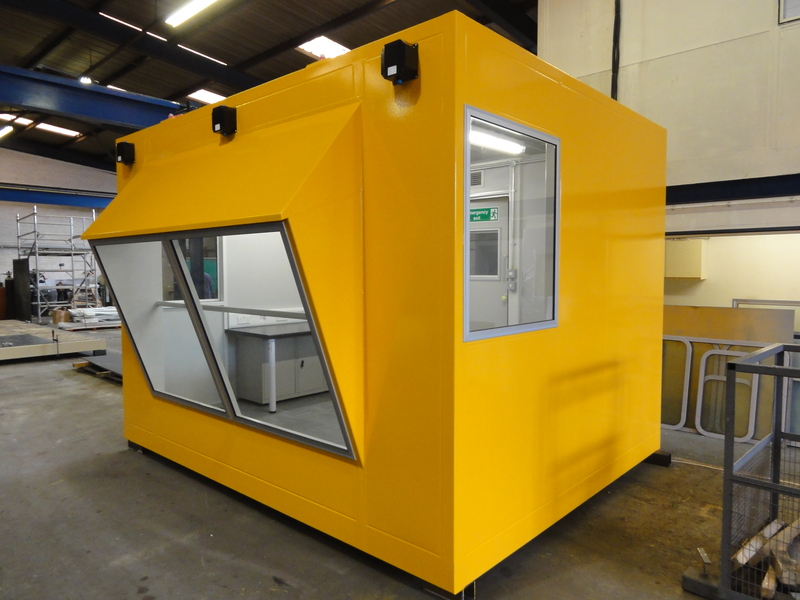 It may be desirable to include welfare areas into an enclosure providing operatives with amenities with the convenience of not having to leave the enclosure. Mess rooms, kitchen facilities, wash-rooms, toilets and all associated plumbing and fittings may be incorporated into a control room or noise haven. Powder coated or painted in a variety of colours, or simply in galvanised, stainless or polymer coated steel finishes.